Do you want to generate more sales with your landing page? If you have a lousy landing page right now, you can change it into a better landing page just by tweaking certain elements of it. 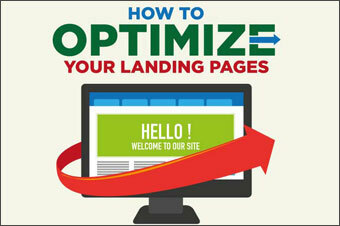 Here are some easy tips for you to improve your landing page conversion by up to 300%. Follow these and you should see a significant jump in your revenue. If you want your audience to focus on what you offer on your landing page, you have to eliminate all other links that point to other irrelevant pages. You have to keep only the link to the product page in your landing page. Why? That’s because you need to keep your audience’s focus toward your offer. In this way, you can only give them two options: either to go to the product page or leave. Most people, when they write their landing page, always put negative qualities of the product after the benefits of the product. Is it really necessary? When you write a review, for example, is it necessary for you to put the negative qualities of the product? Why not just put the benefits of the product in your review? Will it make any difference? Yes, negative qualities will only make your readers feel pessimistic about buying the product. That’s why it will only lower your conversion rate. If you haven’t done so, it is better for you to start putting a simple story, anecdote, or analogy in your landing page. Why? That’s because it is useful to keep your readers engaged in your landing page copy. When you write a good story in your landing page, you will be able to persuade them to learn more about the product. You’ll persuade them to take action. You’ve written a quite long landing page copy, but you only list three main benefits of the product that you’re promoting. That’s too minimalistic. Your readers won’t be motivated to buy the product with only three benefits. You have to list more benefits of the product. Whatever benefits that you find about the product, write them in your landing page. Write as many benefits of the product as possible. Your readers need solid reasons why they should consider buying the product. That’s why you have to tell them the reasons why you recommend the product in your landing page. Without these reasons, your readers won’t have any urge to take a look at the product’s sales page. If you fail with your landing page that is targeting too broad audience, you have to make it more specific. Targeting people with weight problem might be effective, but if you’re failing to convert well with this target audience, you need to narrow your target market. For instance, you can target women who have weight problem after pregnancy. This is a more specific market and your conversion will likely be higher when you target this narrow market. Lastly, you should consider changing your landing page design. 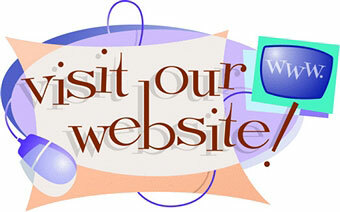 Do not use outdated website design. In fact, make your landing page as appealing as possible. Use appealing graphics. Use nice banners. Use a good logo. Use a crisp font for your headline. Make sure that your landing page is visually appealing. Those are the top 7 ways to improve your landing page conversion by 300%. 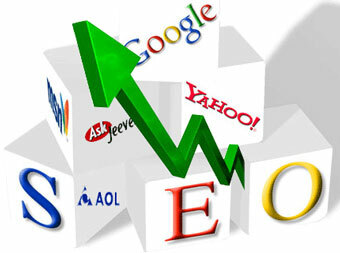 If you can follow the ways above, it is sure that your landing page conversion will be improved significantly.